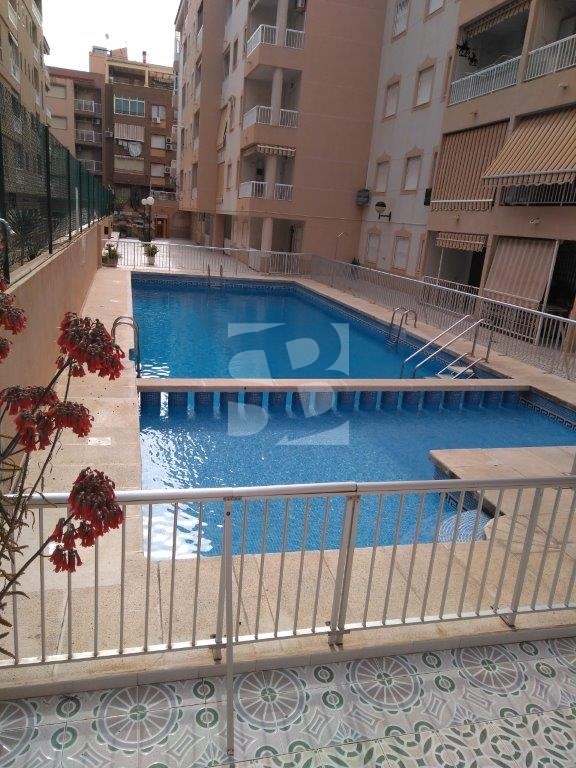 Nice apartment with open views, all exterior, communal pool, a short distance from the center of Torrevieja and 400m from the beach of Los Naufragos. The apartment with lift has two double bedrooms, a bathroom, kitchen and living room with glazed terrace. The clear views give the house great luminosity. It is sold furnished and with air conditioning. Its location is perfect to live throughout the year or enjoy your family holidays. It is located at the foot of the beaches, seaport and its walks and all kinds of services such as supermarkets, coffee shops, pharmacy. 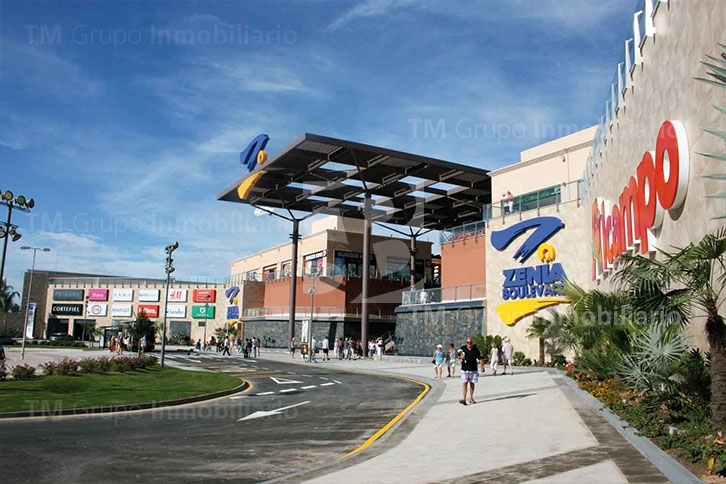 Two minutes by car from the Zenia Boulevard Shopping Center. 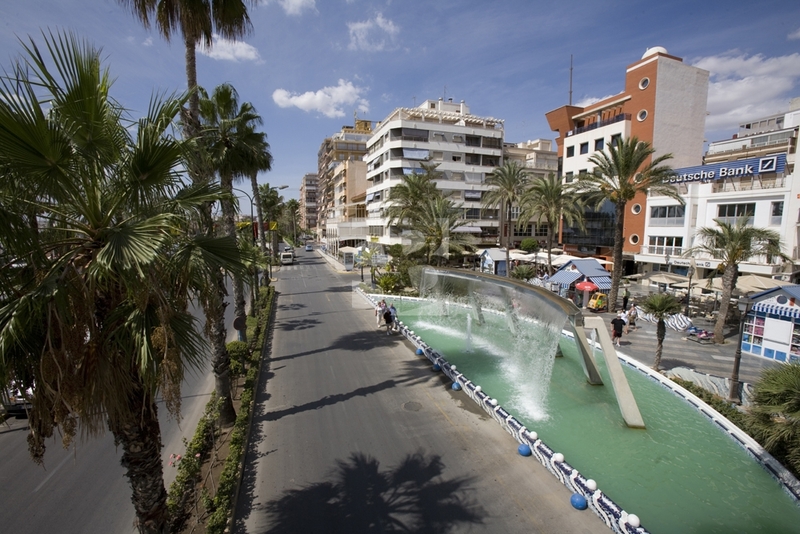 Enjoy the wide range of leisure activities that Torrevieja and its surroundings offer 365 days a year.